1. Dilate, Distend : وسیع ہونا - پھیلنا - وسعی ہونا : (verb) become wider. 2. 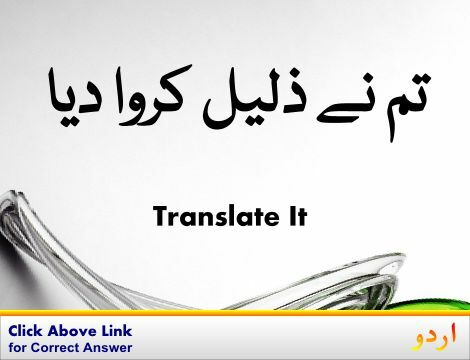 Circulate, Go Around, Spread : پھیلنا - پھیل جانا : (verb) become widely known and passed on. 4. Divaricate : پھیلنا - دور یا الگ کرنا : (verb) spread apart. 5. 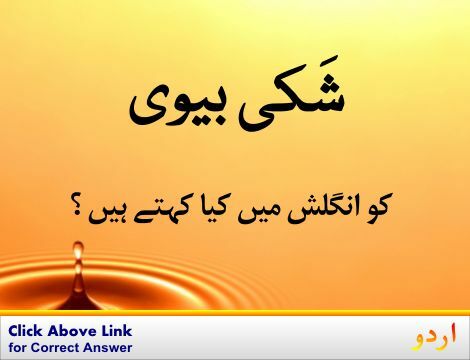 Pour Out, Spill Out, Spill Over : پھیلنا : (verb) be disgorged. Ho Jana, Hona, Ho Gaya : Become : enter or assume a certain state or condition. "He became annoyed when he heard the bad news"
Wujood Mein Aana : Become : come into existence. "What becomes has duration"
Ban Jana : Become : undergo a change or development. "What will you become when you grow up?" How this page explains Pehlna ? We help you understand the word Pehlna in English. 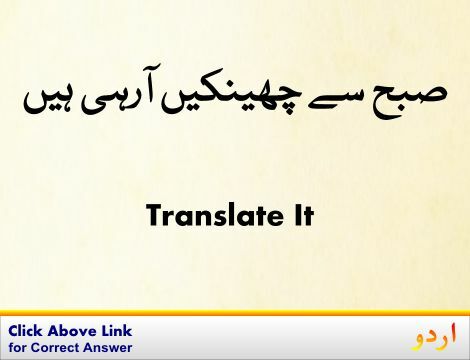 We not only provide English meaning of پھیلنا but also give extensive definition in English language. You can also find multiple synonyms or similar words along with Pehlna. 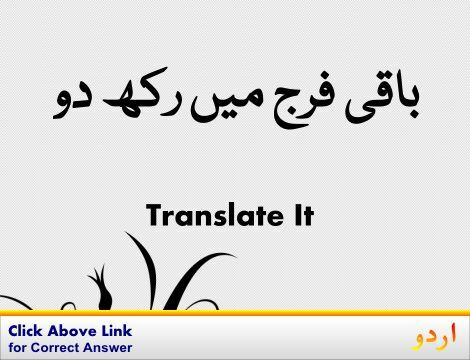 You may also want to see Android app to get پھیلنا, please install Wordinn Urdu Android app now.